10 Jun CYEC and Penn State in the News! 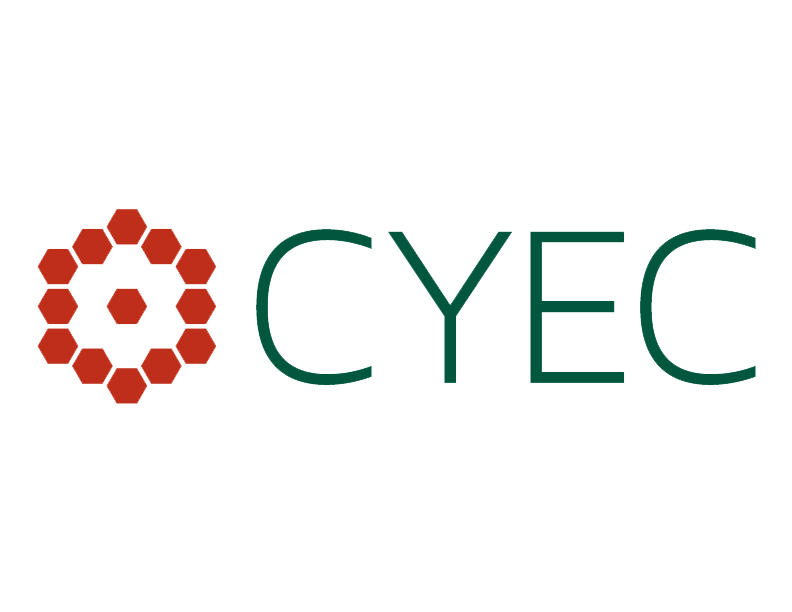 10 Jun CYEC started working on a zero-waste initiative! 10 Jun Penn State students volunteering at the CYEC! 10 Jun Students from Penn State Experiences! 26 May Student project focuses on helping the CYEC’s children write short books! 24 May Except from the students’ travel blog! 24 May Penn State students encourage reading, writing and creativity at the CYEC! 24 May Penn State’s Agricultural Economics class taste of their work! 11 Oct First Aid Training! Final thoughts from Penn State students! CYEC and Penn State in the News! CYEC started working on a zero-waste initiative! Penn State students volunteering at the CYEC! Students from Penn State Experiences!